Indulge in garden furniture and lighting and transform your garden into a magical night time feast of comfort and wonderful lights and colours. 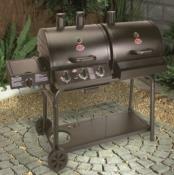 Prolong your barbecue evening and show all your hard work in the garden even after nightfall. Carefully chosen so that this selection of garden furniture and lights can be left out all year round and at Christmas your garden will be an inviting place to be, without the work. 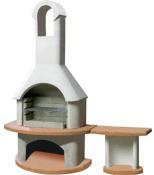 Just add some seating and colour to correct the festive period. 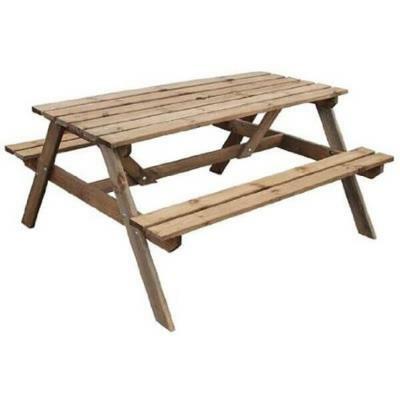 This 4 adult picnic Table is crafted from Solid Timber and pressure treated to give an extremely long life. 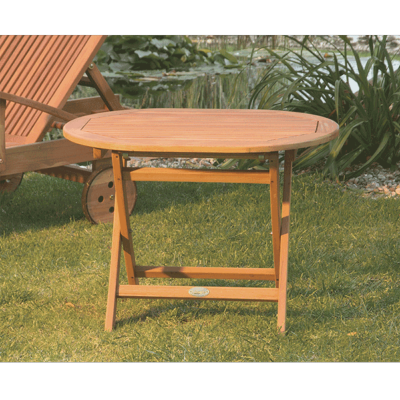 Wooden oval occasional folding garden table is a perfect surface for drinks or food while barbecuing in the garden. 2 folding quality wooden sun chairs are a perfect way to relax when barbecing long and slow in the garden. These chairs are very comfortable and are designed to mould around the contours of the body. Can also be used as a rocker. 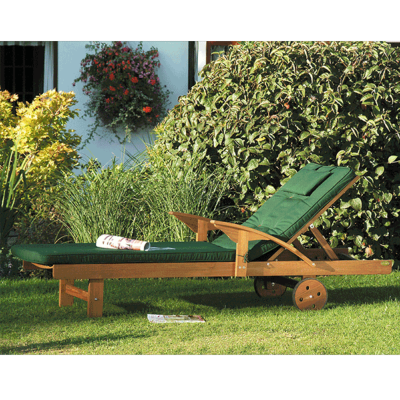 Lifestyle Acacia hardwood Sunlounger with Cushion. 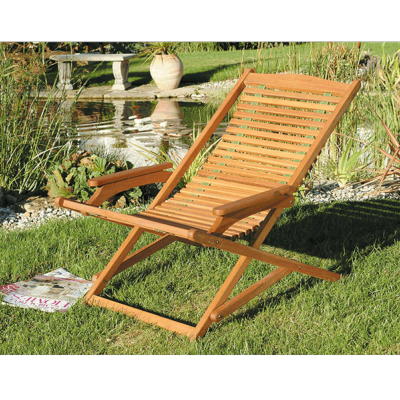 Hardwood sun lounger ideal when relaxing and barbecuing in the sunshine and are suitable for any garden or patio. This sun lounger comes complete with full length green cushion. 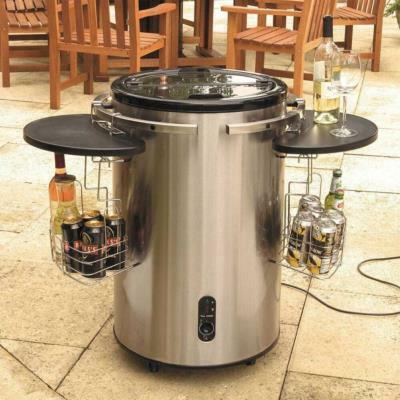 Stainless steel electric party cooler is ideal for commercial and home use for keeping drinks and food cool during a party on a hot summers day! 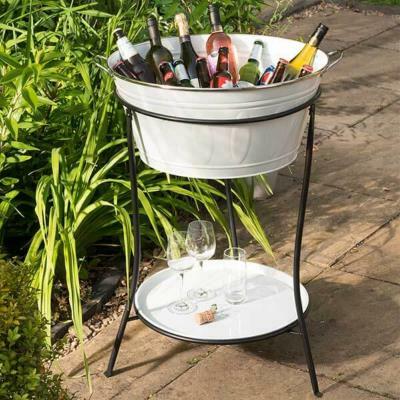 The Alpine ice cooler is a white tub on a black raised stand complete with shelf that can also be used as a serving tray. 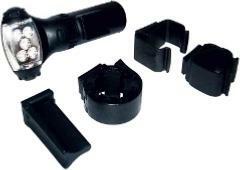 Barbecue handle light includes alkaline batteries and spare bulb. 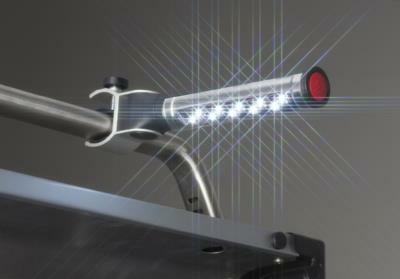 Fit a LED light stick on your grill so you can grill well into the night and all year round. Grilled BBQ chicken for dinner even in November! 10 LEDs Warm white light enough to light your cooking area. 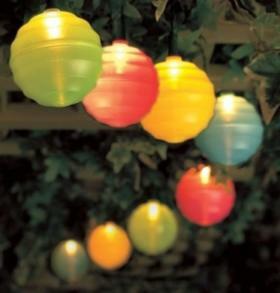 Set of 20 sphere lights. 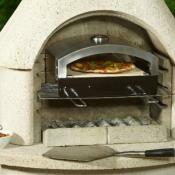 Ideal for indoor as well as outdoor use. Perfect for trees, a trellis and archways.